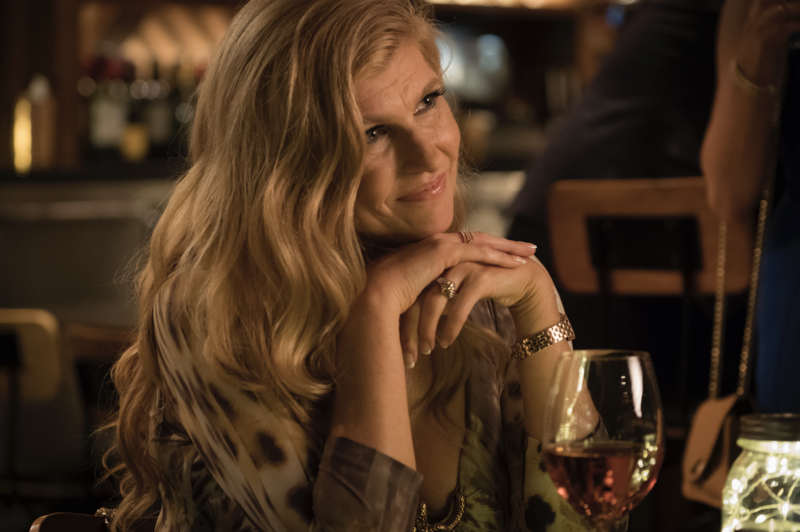 With an incredible cast and a story that'll keep you up at night, Dirty John is can't-miss TV for any true-crime fan. Tune in on Nov. 25 at 10/9c, only on Bravo. 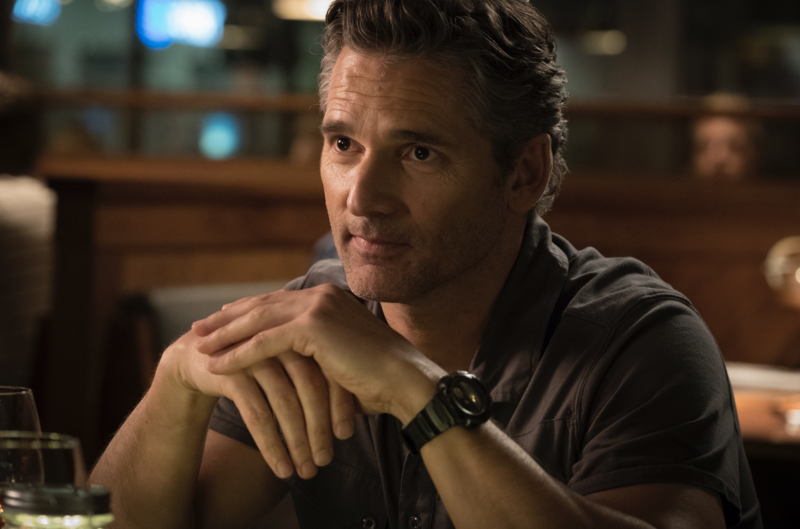 Okay, first things first: Dirty John is a limited series event on Bravo, based on the critically acclaimed LA Times podcast of the same name. And the trailer. is. everything. The TV adaptation has a next-level cast, with Connie Britton and Eric Bana starring. The series follows Debra, a single mother who is wading back into the dating pool. She meets John, a guy who sweeps her off her feet and seems caring and great...at least at first. But her kids really do not like him. But Debra's so happy! LOOK AT HER. Connie Britton. So perfect. In the grand tradition of Bad Dudes, things with John start to go south — fast. And they just keep getting worse, in that insidious way crime stories tend to. The trailer teases at tragedy, but gives nothing away. But if you're in the business of guessing how stories end, you'll probably be wrong about this one. All imagery and gifs courtesy of NBC Universal/Bravo.